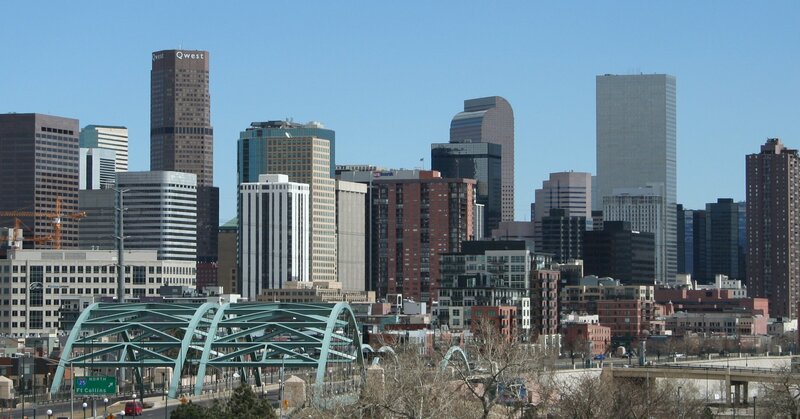 Denver has 78 declared neighborhoods. The government splits the city up into neighborhoods to organize public works. The neighborhoods are distinct from one another, some being characterized by tall skyscrapers to other being residential buildings to others being historic developments. Many of the neighborhoods in the outskirts of downtown are buildings built after WW2, having a distinctive architectural style, as the downtown is practically all modern buildings. 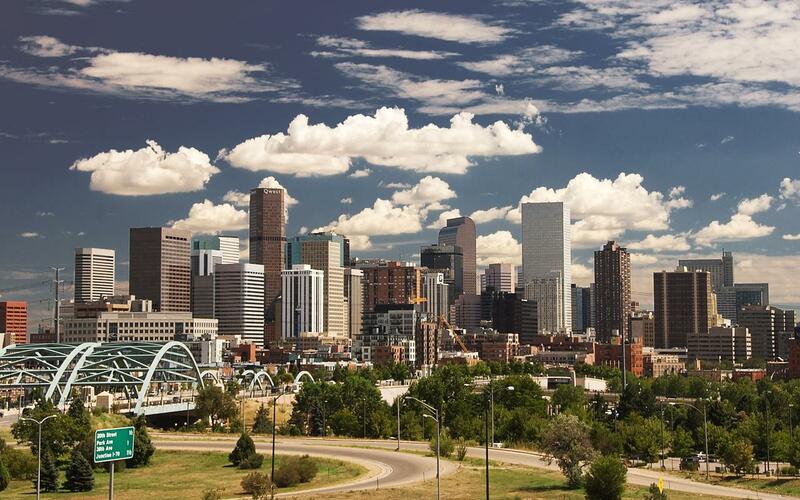 Unlike the City of Chicago, Denver citizens barely use the terms “North, East, South and West” like Chicagoans do. 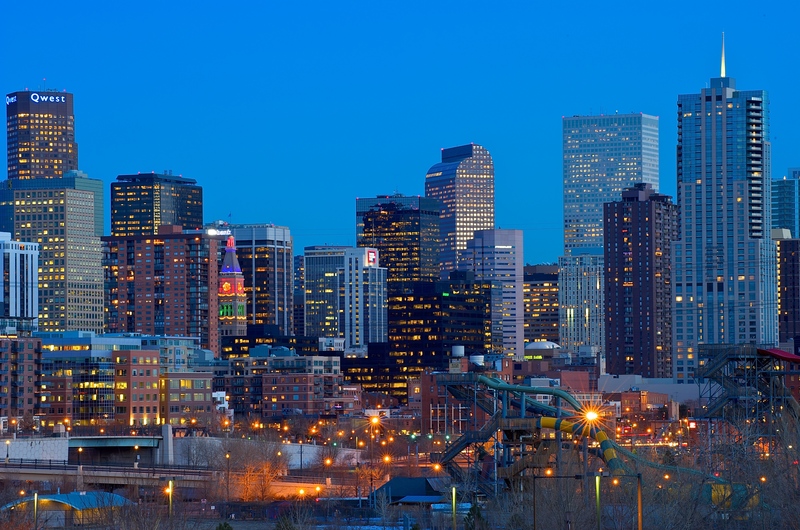 Denver citizens use the neighborhoods more to distinction locations. 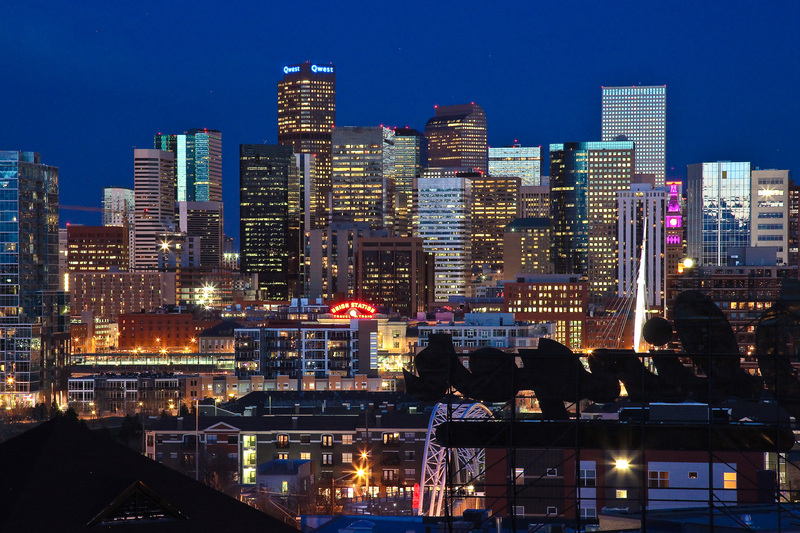 Denver’s economics are based from it’s location being in the center of many trading routes from the West coast to the East. 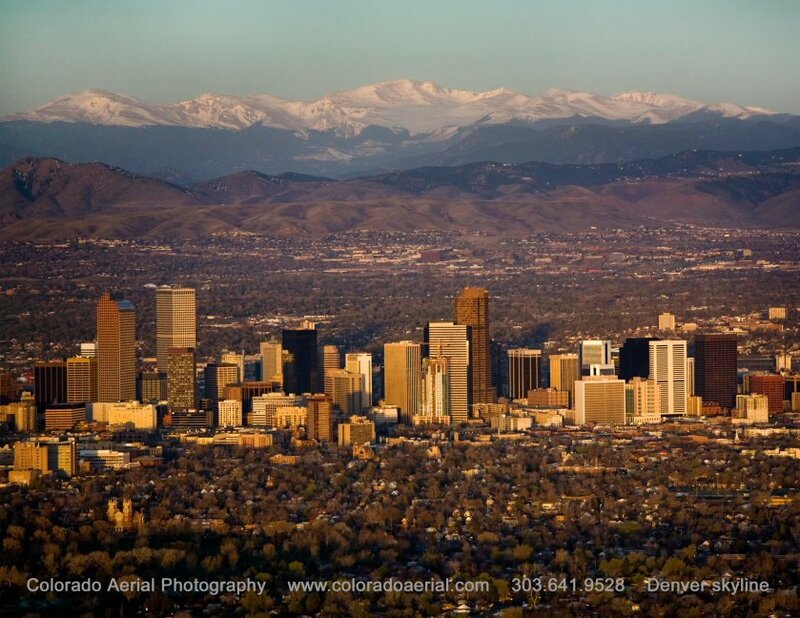 Many corporations choose Denver because of this. The grid system of Denver is runs diagonally which has an unplanned benefit for snow removal as if the streets ran North to South and East to West only the streets North to South would receive sunlight to melt the snow. This way the streets have their own equal shares of sunlight. 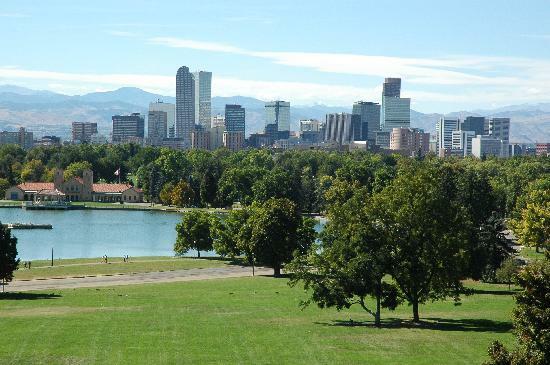 Geographically Denver is located towards the center of the state Colorado. The city itself is mainly plains yet to the North the plains transform into Mountains. 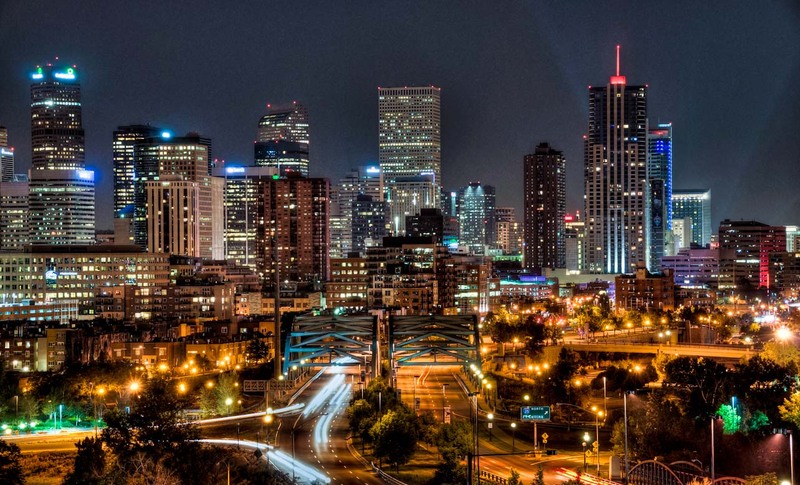 The city is also the largest in Colorado. Denver is commonly nicknamed The Mile High city not because of the sale of marijuana but the elevation of the city itself being exactly one mile.